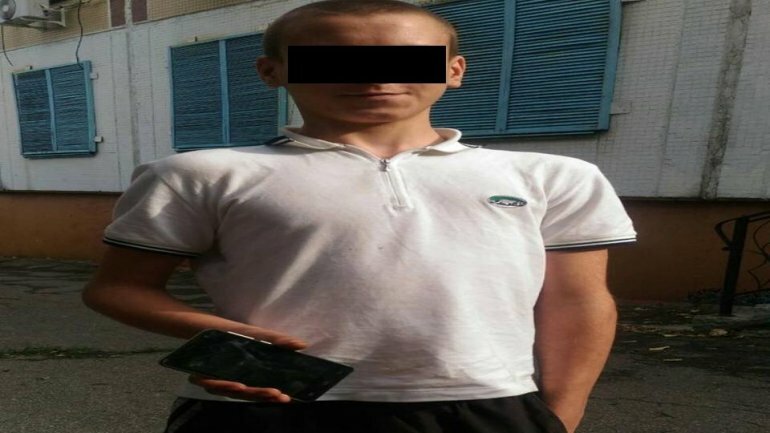 A 14-year-old child was arrested by police on suspicion of committing at least 6 cases of pickpocketing and fraud. According to the information, the minor is currently under the custody of some relatives, having earlier being detained multiple times and placed in centers offering temporary placement for minors, from where he always run away. Police claims that the child would steal both on streets and on the elevators in apartment blocks. Usually he stole cell phones, afterwards running away. Reports were filed by two women, of 34 and 64, as well as four teenagers, aging between 11 and 15-year-old, who reported that their phones were stolen either on streets or on elevators. According to the preliminary investigation, the child would sell the goods to unknown individuals for a small amount. Now he risks up to 5 years of imprisonment.